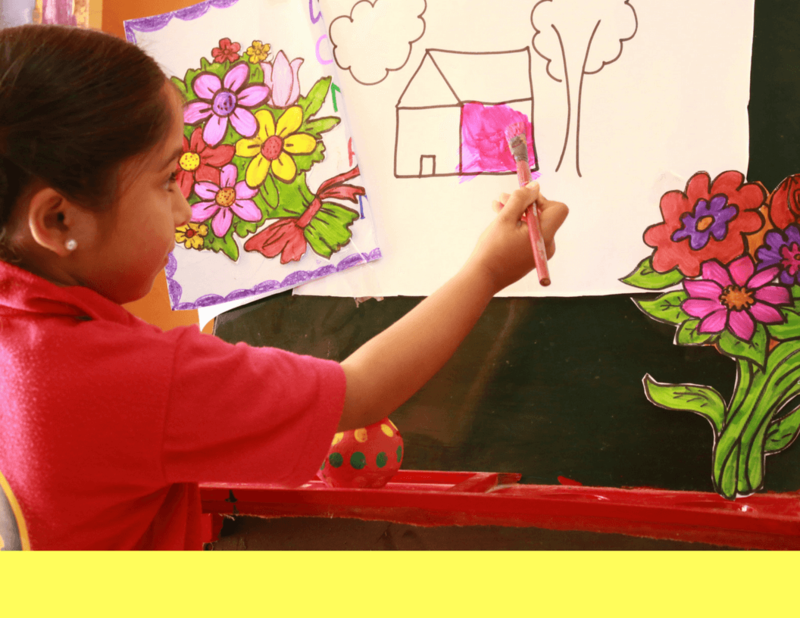 Introducing, for the first time in India, perhaps in the world, a curriculum that makes the child, the Educator and the parent happy at every learning milestone. 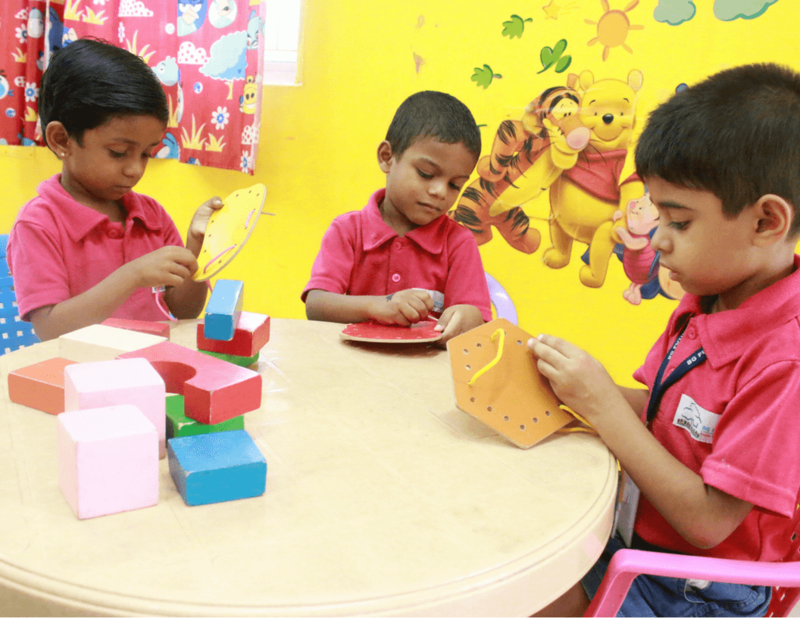 The curriculum has been tailored to make the entire learning process fulfilled and easy for the tiny tots to assimilate. 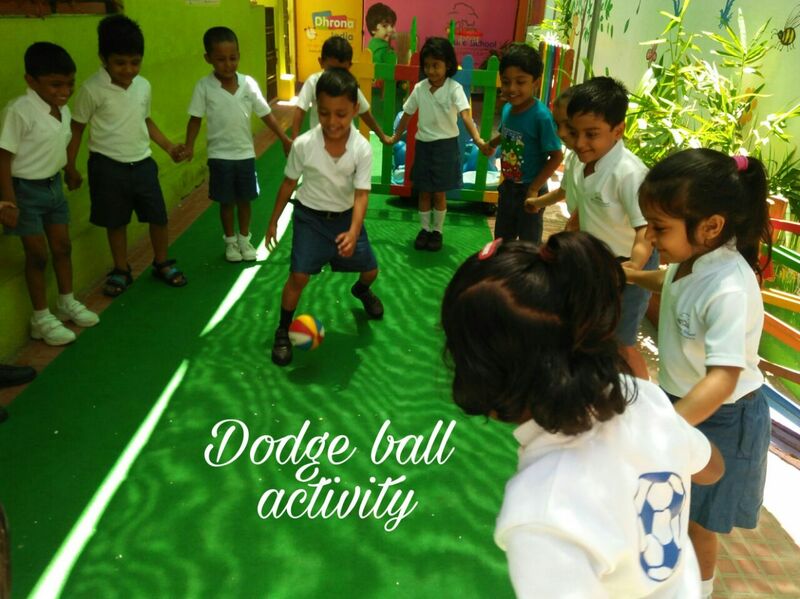 The activity driven curriculum will make the child a life long learner by giving them every opportunity to explore and experiment. 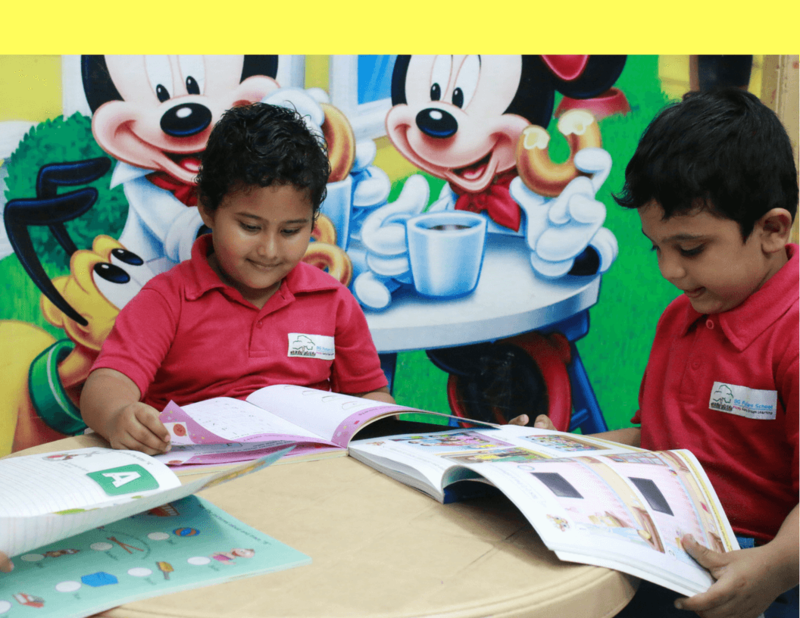 Happy Home 1 is designed to cater the learning requirements of the child in the age group of 1.5-2.5 yrs. They involve and experiment on activities and emerge with new ideas and concepts. This exposure and experiment cream out their inner confidence in a smart and unique way. 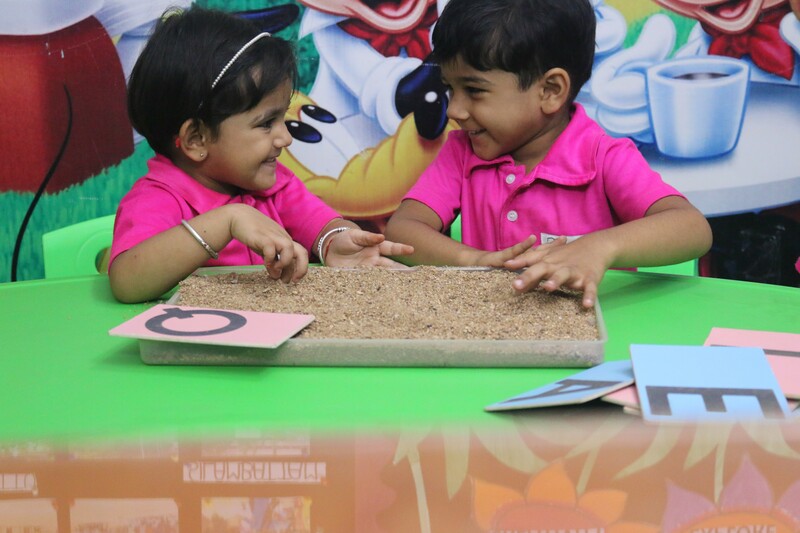 Play group is specially designed to feed their curiosity and potency which bubbles in this happy early period.This group excel happily with new ideas and outcome which will be so amazing." 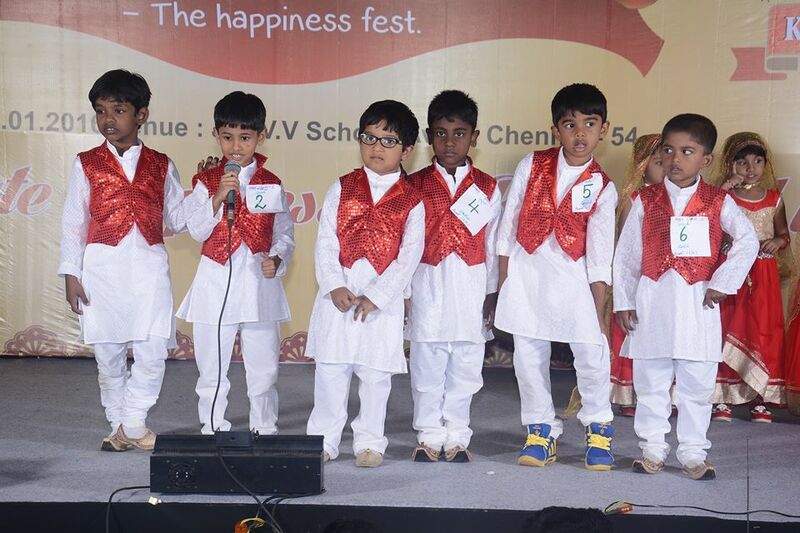 Happy Home 2 lays a strong foundation for the child in the age group of 2.5-3.5 yrs. Everyday the child discover their own creativity and imaginary skills.
" 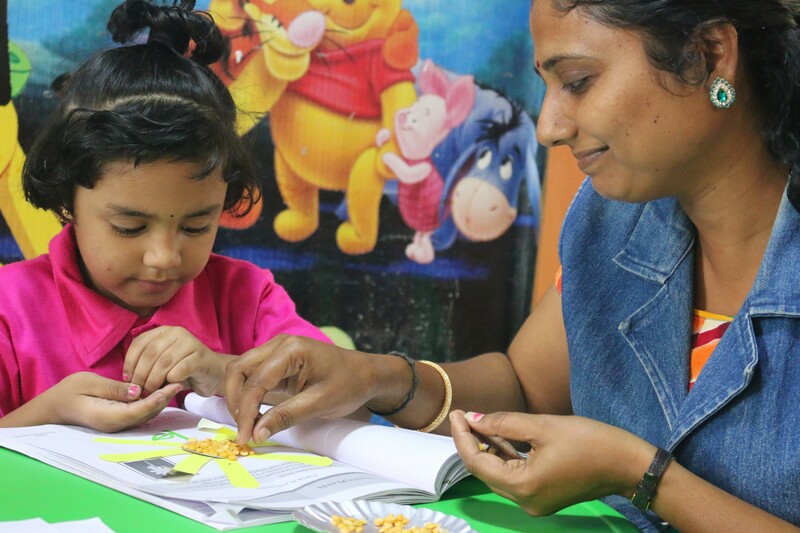 All our activities are `hands on` and conducted in a fun filled environment which will enable child to frame and speak simple sentences using words.Story telling sessions and role play boost up their enthusiasm factor to involve them in being responsive, friendliness and even to start finding out the comparison being observant.This programme encourages them to talk about their experience and express their thoughts and feelings and explain how they solves problems and overcome challenges." 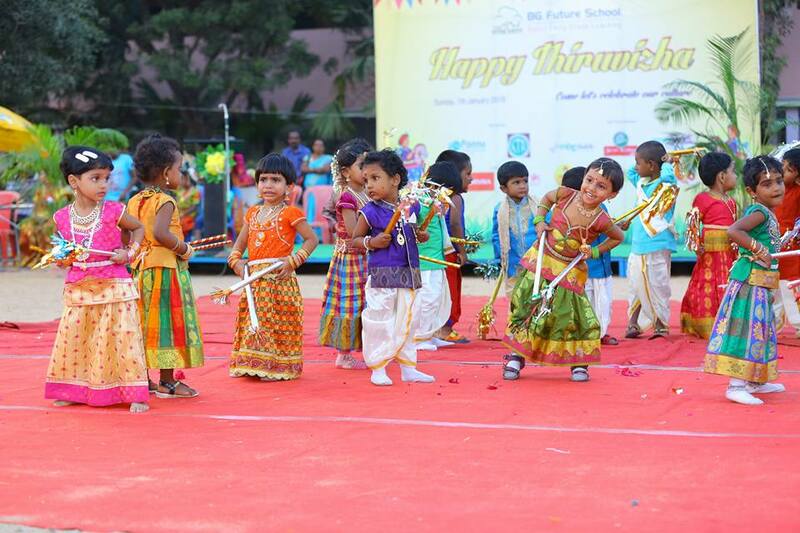 Happy Flyers 1 is a multi talent programme for the child in the age group of 3.5-4.5 yrs. They prepare themselves to be bold, self reliant and ready to grasp new ideas. Happy Flyers become gregarious and linguistically smart. 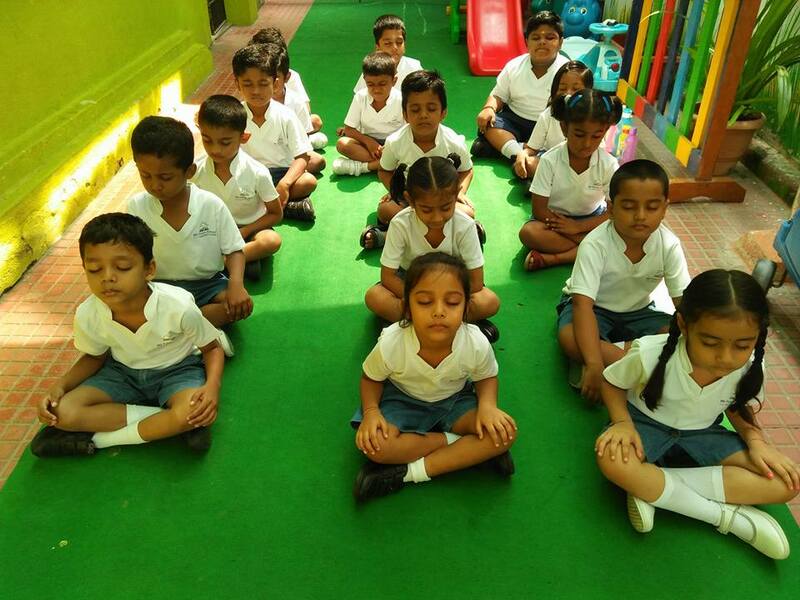 Children will become anxious, active and competent learners.
" They are eager to know more new talents and explorant ideas. They wonder, question, explore and seek to make sense and meaning of their world.They want to taste it, touch it, lift it, shake it, bend it and even break it.They make connections and represent objects and ideas in their own unique ways and continue to discover and learn more." 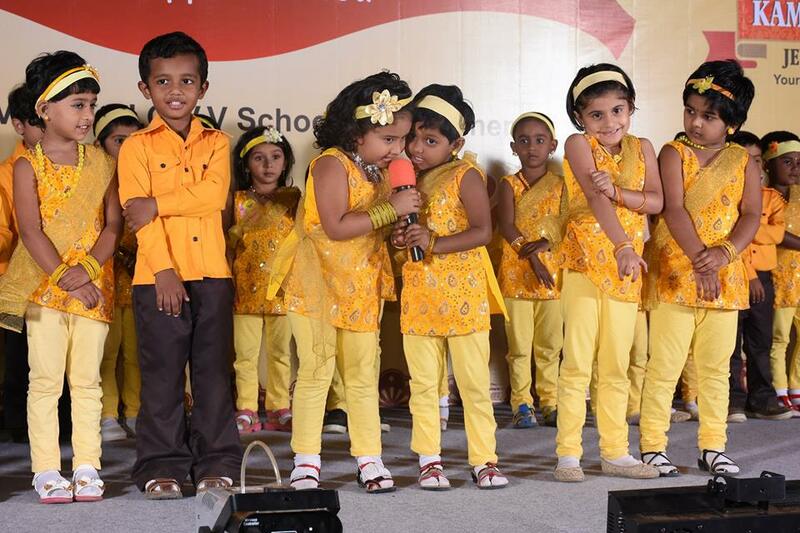 Happy Flyers 2 is a talenting capacity programme for the age of 4.5-5.5 yrs. 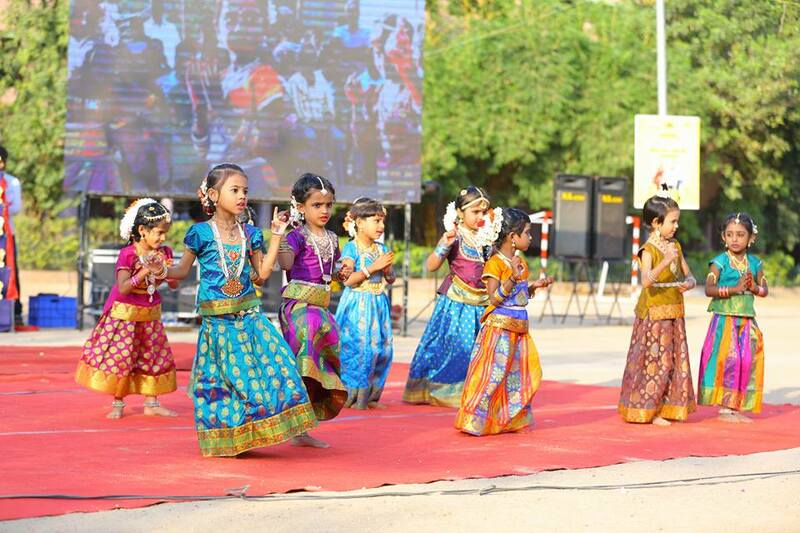 They construct their knowledge through active participation in social and cultural experience. They intend to work neatly and accurately. Also develop their inter and intra personal skills.
" 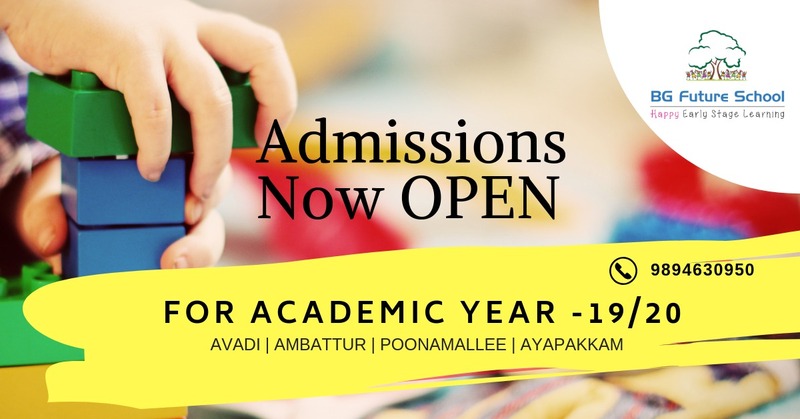 Children receive their quality pre school education in which their potential and talents are fully maximized.Our stimulating environment provides authentic learning through quality interactions and scientifically based curriculum helps nurture their minds and lay strong foundation to achieve their goals." 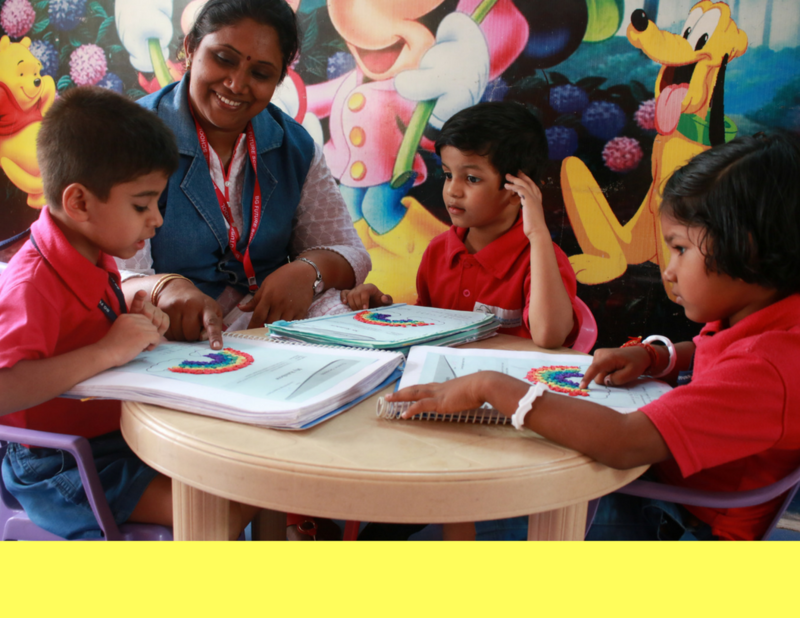 Our loving educators are highly qualified, enthusiastic individuals who have put in years of experience in early child care and learning. 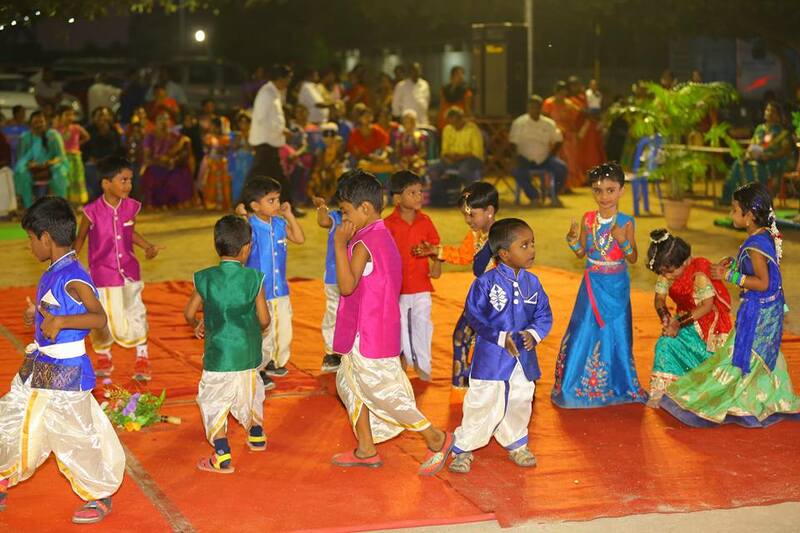 They are trained extensively to deliver the proprietary curriculum using child friendly tools and techniques . They ensure that your child gets the same unconditional love, care, affection patience and they make your child feel at home. 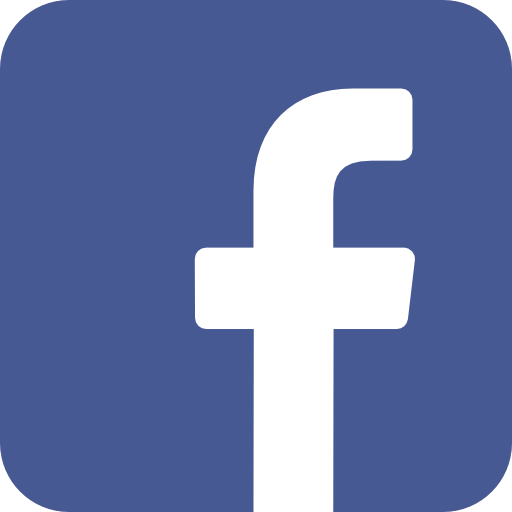 The educators are ably assisted by trained service staff. 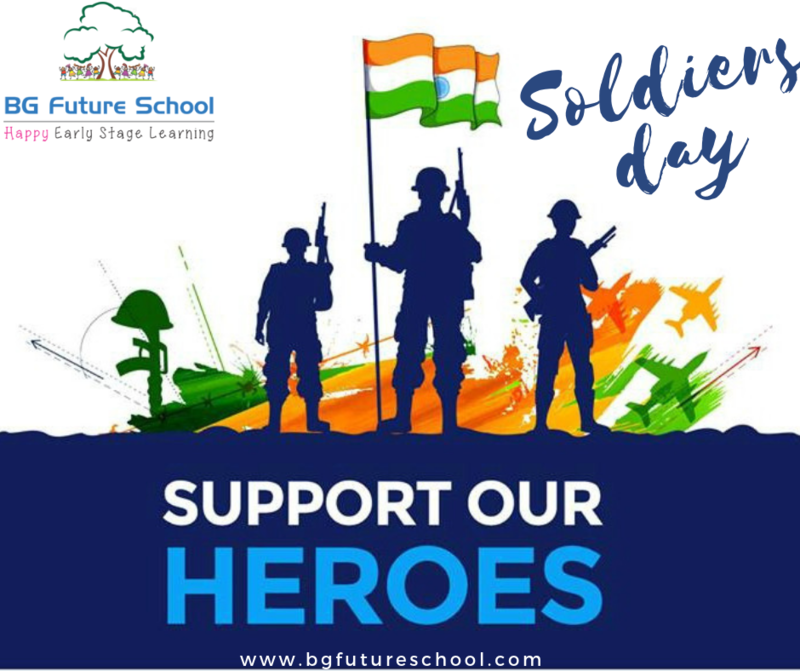 To Honor and give thanks to those soldiers who have served and are serving the country by protecting from enemies, We at BG future School are celebrating "Soldiers Day" on March 14th. 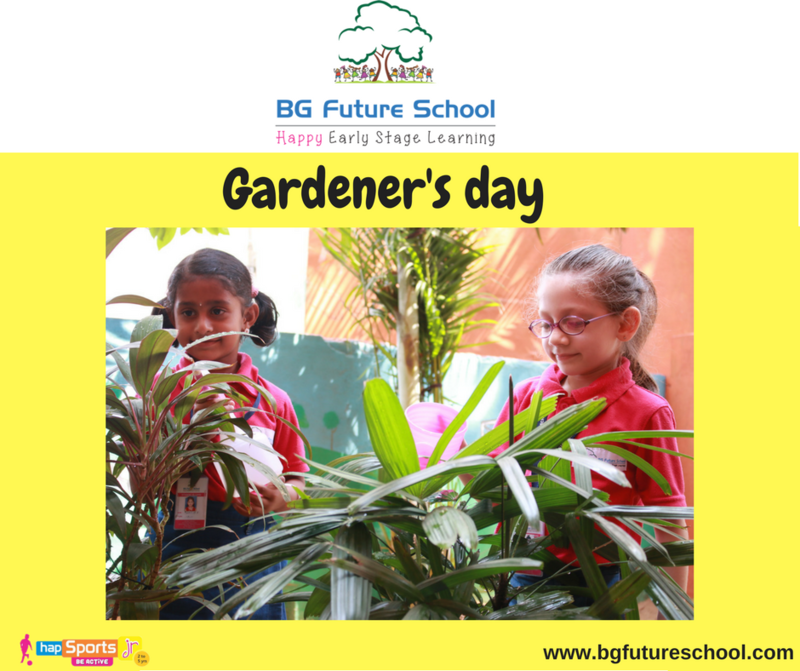 To help our tiny tots to understand the nature of the Job of a Gardener and how they are helpful in building a healthier and green Community, We are celebrating Gardener's day on March 11th(Monday). Interested parents can send "Gardening kit" for the activity. 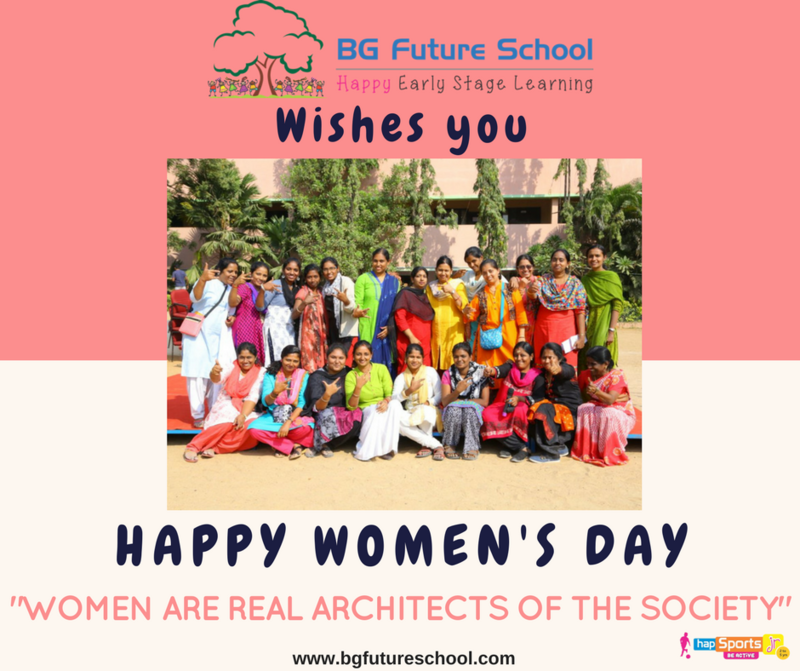 In honor of the women who inspire us and give hope to so many of us , we at BG future school is celebrating "Women's Day" on March 8th(Thursday) .Tiny tots will be encouraged to dress like women leaders part of the daylong celebration. 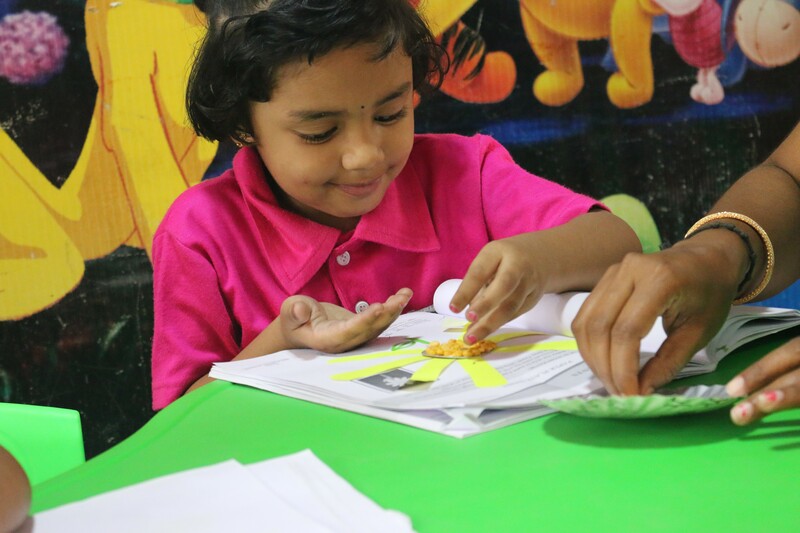 To educate our little learners about " Good Touch & Bad Touch" and to help them in differentiating between "Safe and unsafe Touch", BG future School is Organising Workshop on March 4th(Monday). 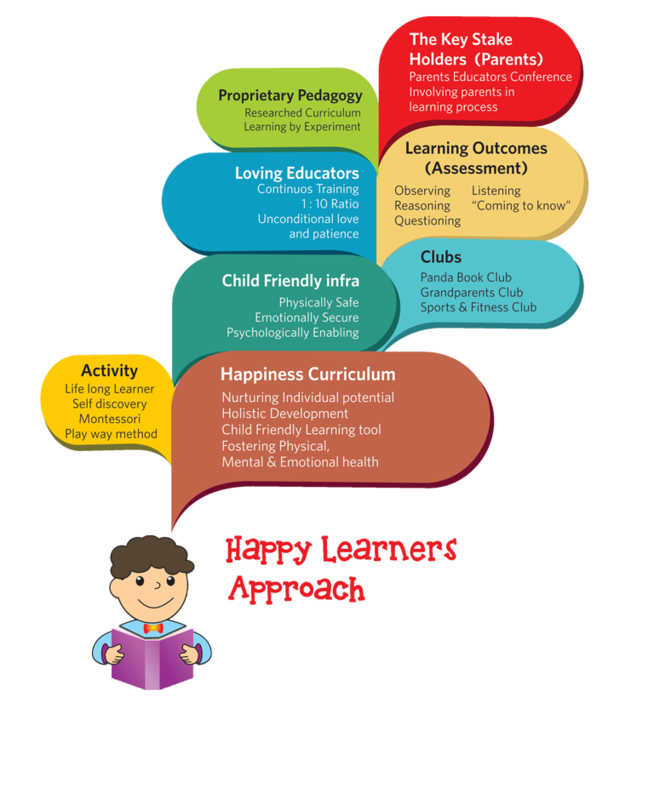 Happiness is very important ingredient to your child’s educational success. 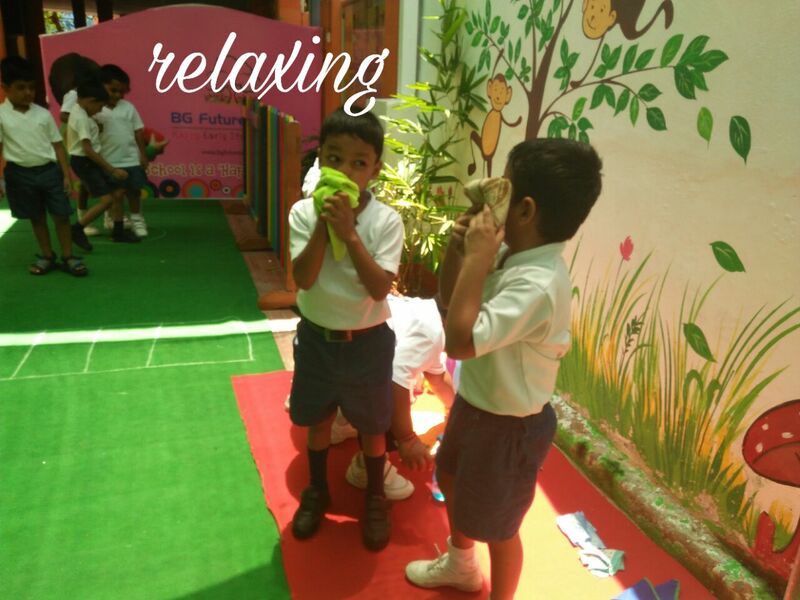 We strongly believe BG future school will be a “Happy Home” for the child to cherish every moment of the learning process.